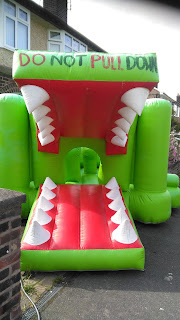 The Summer Holidays are almost over, and they haven't been the kindest to our children. The Weather has been unpredictable, and has left many of us parents unable to give our children the fun 6 weeks they all deserve. 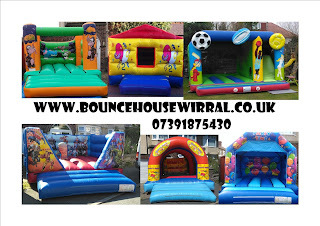 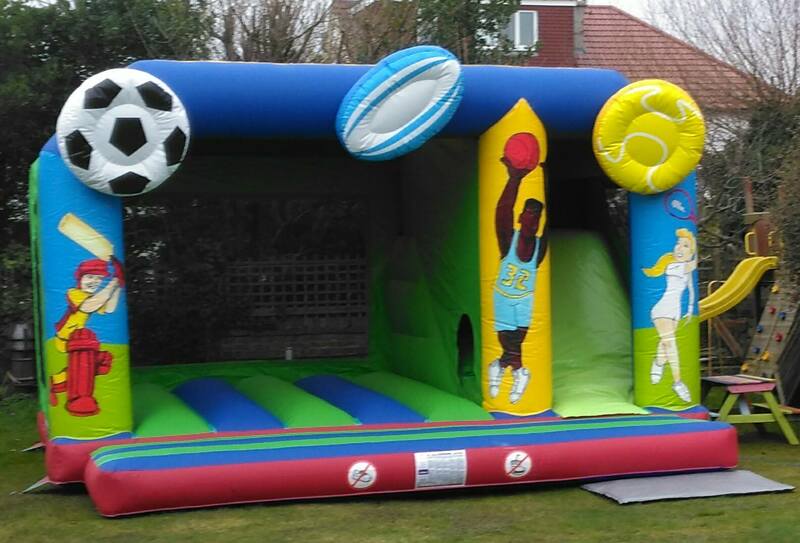 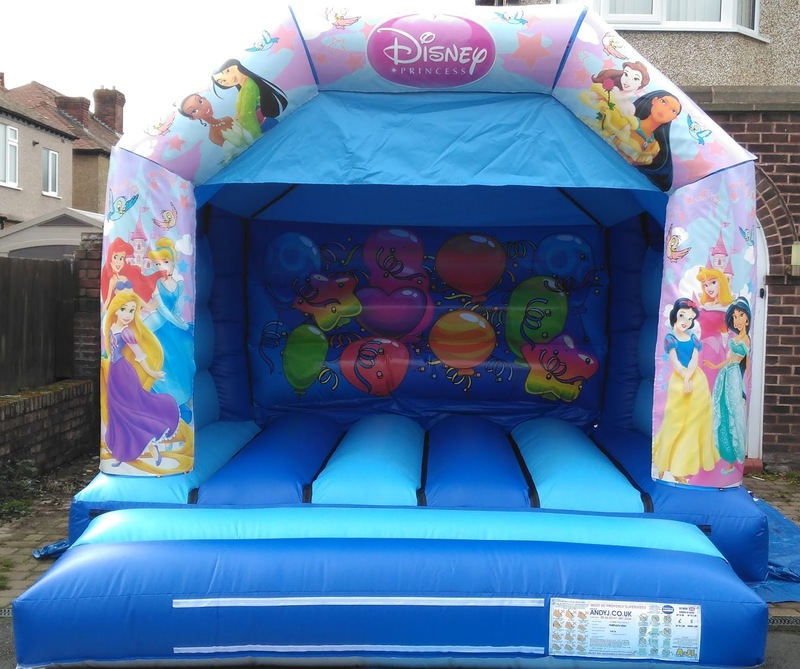 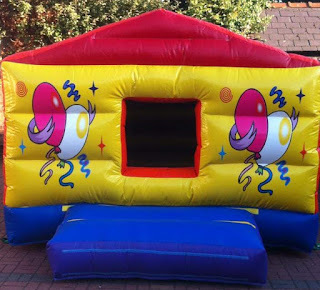 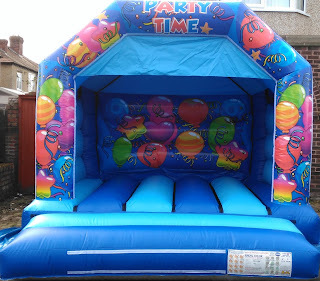 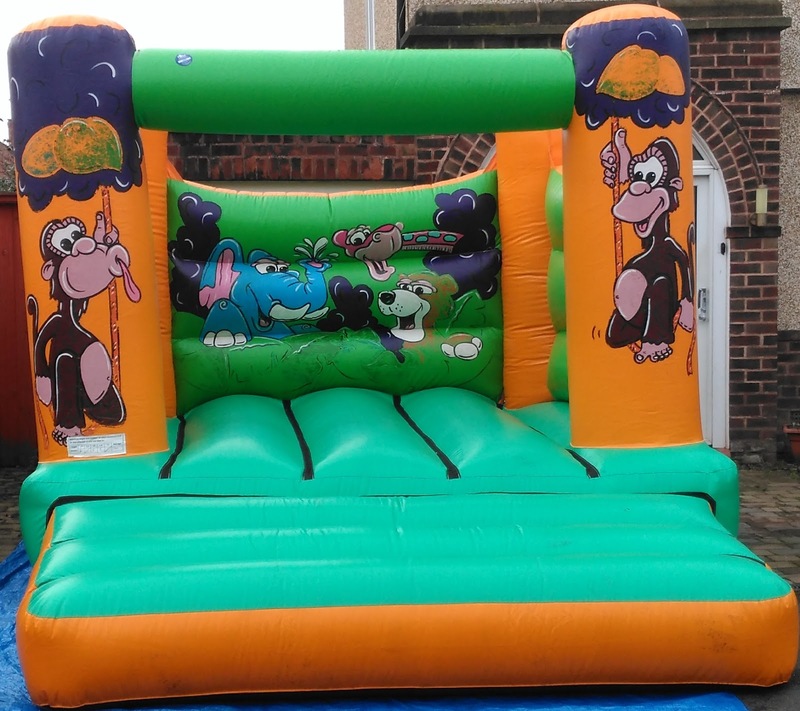 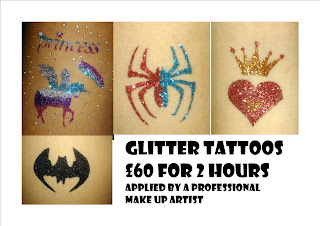 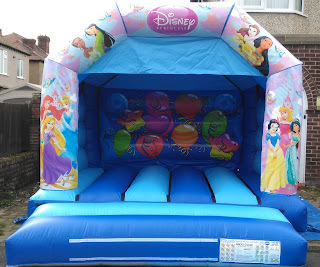 why not book a bouncy castle to give your kids hours of fun?